If your knowledge of American automotive history doesn’t stretch back into the early 1960s, then you’re forgiven for not knowing much (or anything) about Studebaker. 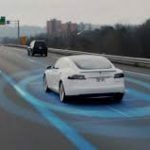 But the Indiana-based company was a central player in the American automotive industry for over seven decades. Studebaker vehicle sales were consistently top ten in the country from auto industry inception through the 1950s. 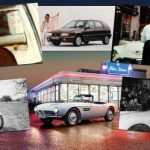 To put it in a modern context, Studebaker was at least as relevant to the U.S. automotive discussion through the mid-twentieth century as Nissan, Subaru, Kia, Volkswagen, BMW, and Mazda are today. With 12,500 members worldwide, Studebaker Drivers Club, Inc. is dedicated to keeping the memory of it alive. To participate you’ll just need a Studebaker…that runs. There are several memorable ones to choose from. 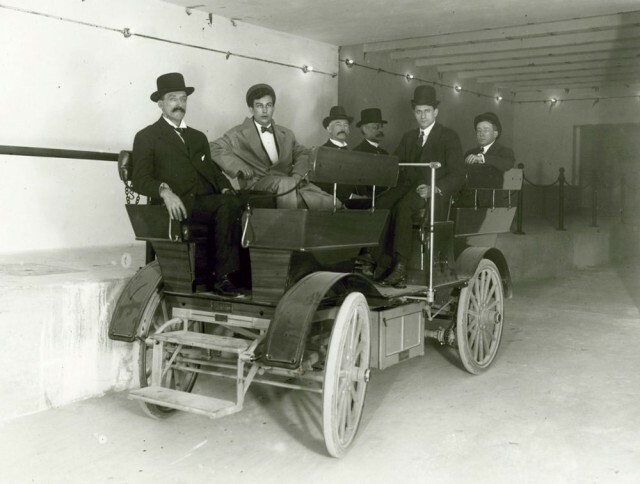 In 1902 they started with an electric model made by Studebaker Electric, the predecessor of the Studebaker Corporation. 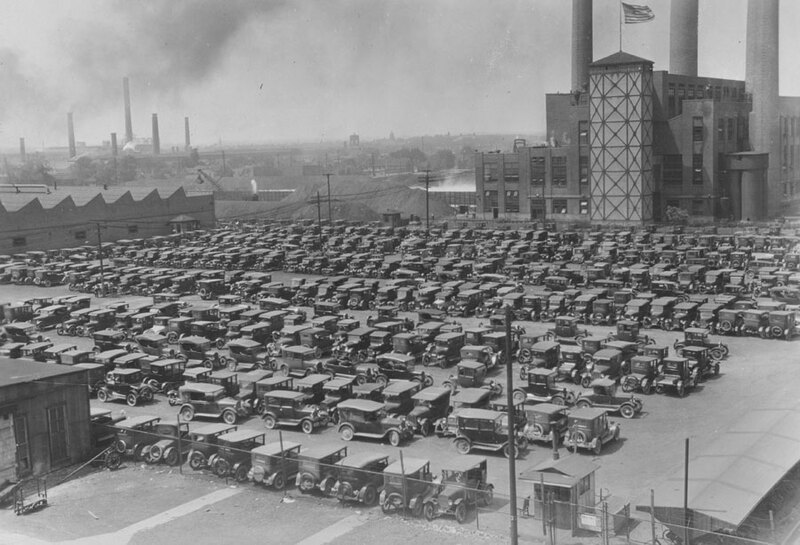 The combustion engine took over around 1913, and Studebaker “Light Six” production began in earnest in 1920 at their South Bend, Indiana manufacturing plant. Motorsport is also a part of Studebaker history. In 1932 the company entered five cars in the Indianapolis 500 with a best finishing position of third. Hemmings Motor News claims Studebakers are among the “most coveted brands of automobiles for those in the collector car hobby.” That’s partly due to their distinctive designs. 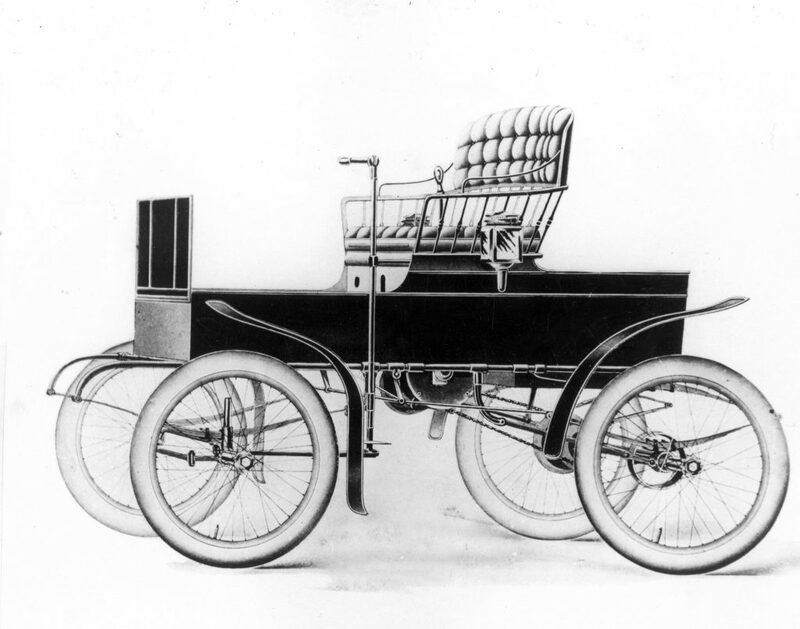 Studebaker might have been the first to produce full-sized clay models of their automobiles, a design practice that – even in the modern age of computer design – is still widely used. 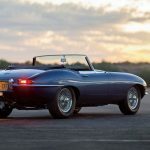 A longstanding partnership with the industrial design group Raymond Loewy and Associates yielded iconic designs like the 1950 Bullet Nose. 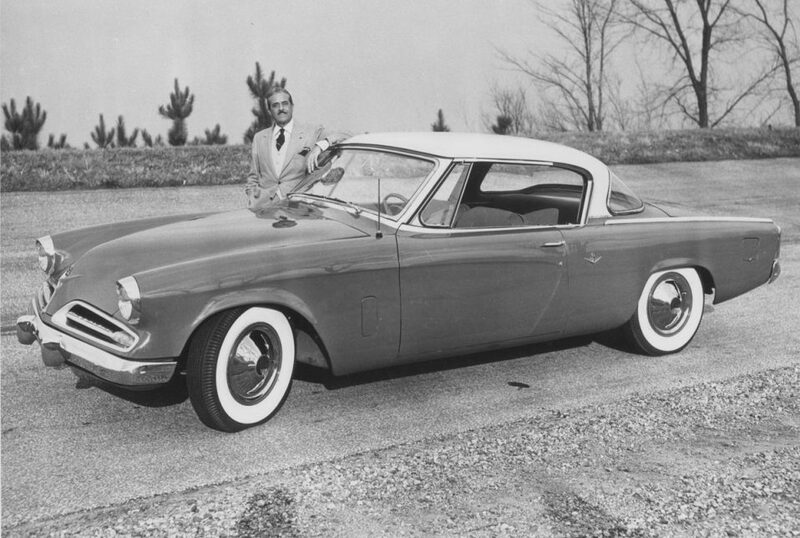 The Starliner hardtop in 1953 was another acclaimed Studebaker design. The Lark in 1959 and Avanti in 1962 were highlights of Studebaker’s final years. 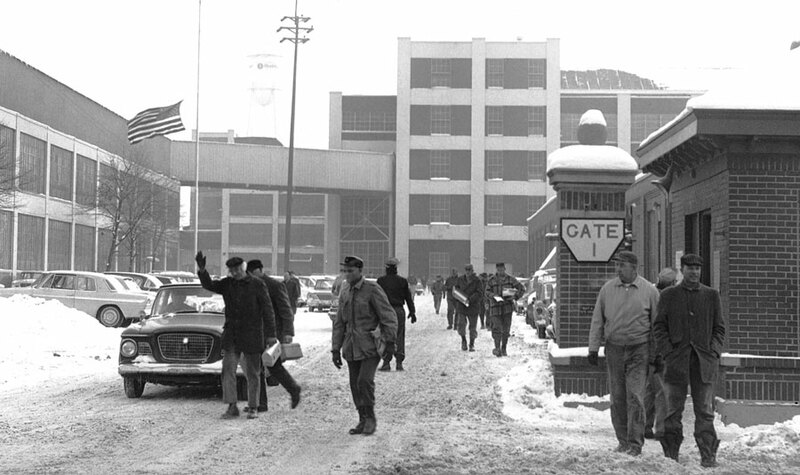 Shortly after the introduction of the Avanti in 1963, the South Bend plant closed after 61 years of operations. Studebaker continued manufacturing their last models in Hamilton, Ontario before ceasing operations for good in March 1966. 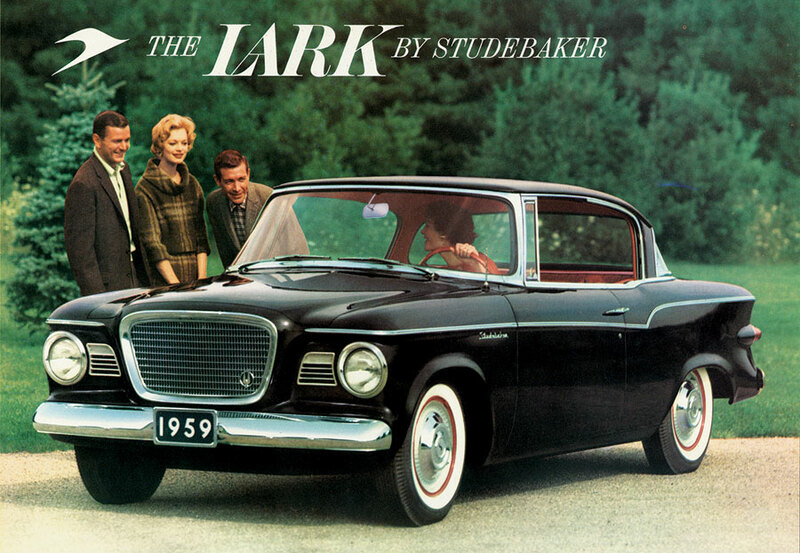 Studebaker is deserving of recognition as one of the pioneers of the American automobile. 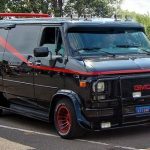 Thankfully, they’re not confined to the annals of automotive history, and some examples still see road miles to this day. If you’re in the Seattle/Tacoma area, check them out at the 54th Annual SDC Meet August 29 – September 1. And be on the lookout for them around the world this September 8 on International Drive Your Studebaker Day!